'Jake's Bill' — named for Jake Schmaus, pictured above — aims to help fight the ongoing opioid addiction crisis. Sponsored by Rep. Mary Kunesh-Podein and Sen. Carolyn Laine, the bill would help tackle the epidemic through education. Jake Schmaus had everything going for him. He was an athlete, wrote for his school paper, was well liked and loved to fish. “Jake could have been anything he wanted to be until he fell into this awful addiction of opiates,” said his mom, Sheri Schmaus. 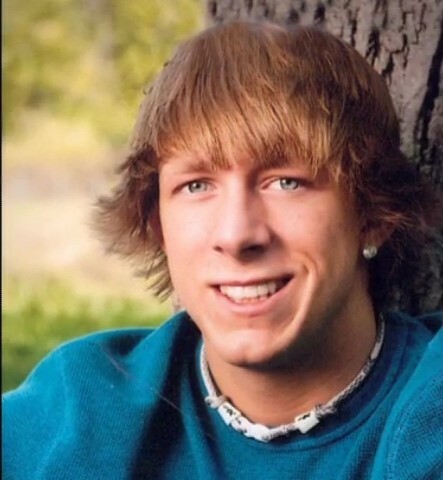 It all came to an end in May 2013, when at the age of 21, Jake lost his battle with addiction and died of a heroin overdose at his home in Cedar, Minn. His family and friends were left grappling with his loss. Schmaus said that had Jake been better informed about the effects of opioids, it’s possible it all could have been avoided. “He had told me once that if he would have known how addictive and how opiates change the chemistry of your brain, that he never would’ve tried it, but he did not have any idea,” she said. 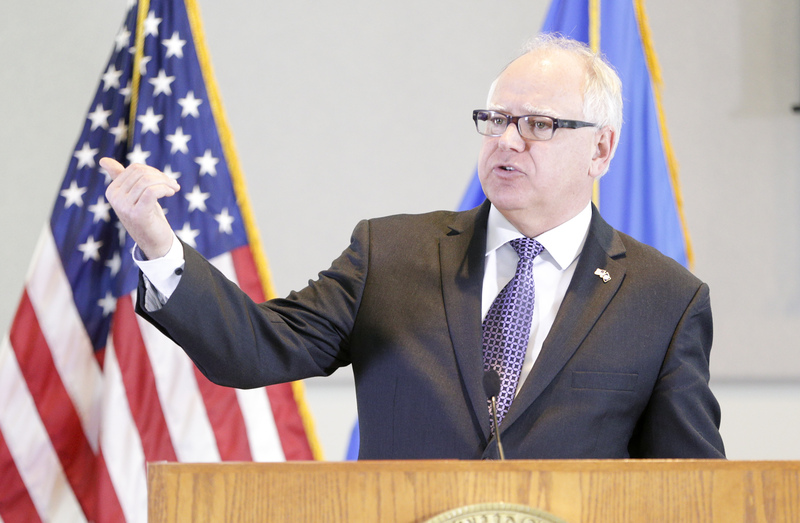 According to Bailey Boelter, youth policy manager for the Minnesota Youth Council, the students she works with reiterated that sentiment, saying they feel uninformed about the effects of various opioids. With that in mind, Schmaus created For Jake’s Sake Foundation in 2013 with a mission to spread awareness about the dangers of opioids and to help those who are struggling with addiction find help and create a fresh start. Since then, foundation members have tirelessly advocated for legislation to advance their mission. 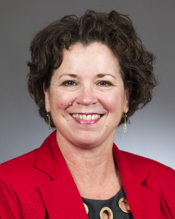 Introduced in March 2017 by Rep. Mary Kunesh-Podein (DFL-New Brighton) and Sen. Carolyn Laine (DFL-Columbia Heights), HF2470/SF2259, aims to stop the cycle of opioid misuse and addiction through education. Despite not receiving a hearing last session, the foundation continued the legwork to develop curriculum and Kunesh-Podein kept the so-called “Jake’s Bill” on her radar. With their added efforts and a growing awareness of opioid addiction, the bill began getting more attention and gained widespread bipartisan support. It received hearings in both the House and Senate education committees and a $350,000 appropriation has been included in HF4328, the omnibus education finance bill, which the House passed April 26. 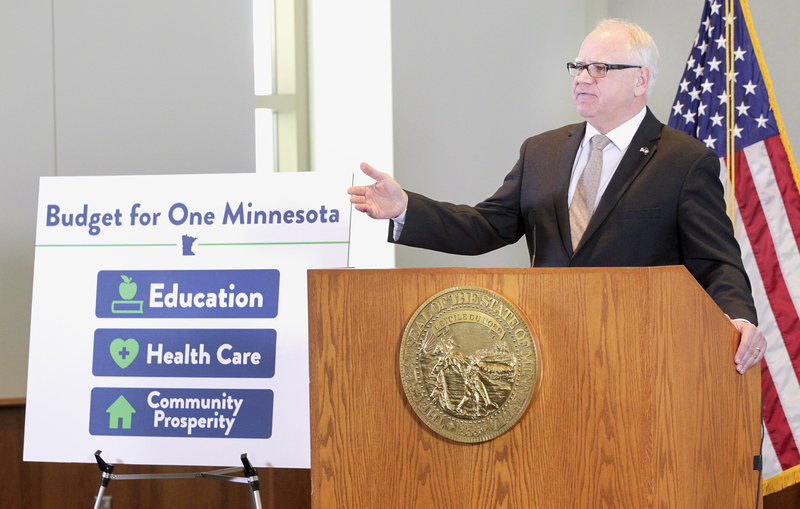 If signed into law, the funding would go to the foundation to continue to collaborate with school districts throughout Minnesota to integrate evidence-based opioid misuse prevention into their curriculum. Once implemented, the curriculum would be taught in grades 5, 6, 8, 10 and 12. The goal is to interweave it into a variety of disciplines, such as social studies, biology and chemistry, with the intent to lighten the burden for health teachers, and also to contextualize the societal, biological, chemical and mental impacts of drug addiction. Possibly now more than ever students are finding their voice and using it to influence lawmakers, both through grassroots activism and formal legislative efforts. 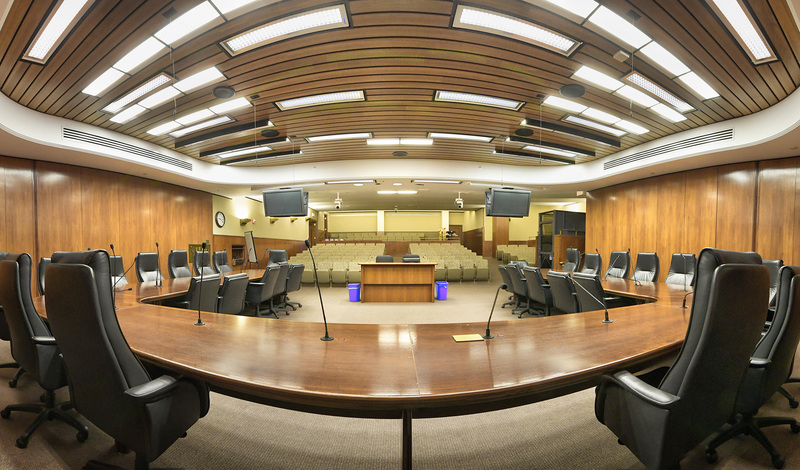 The Minnesota Youth Council is a youth-adult partnership that works to empower and organize young people across the state. It has formally been recognized by the Legislature as the official youth voice to the government, making it the only legislatively mandated youth council of its kind in the country. She added that several council members are strong supporters of the bill, many having known someone with—or lost a loved one to—an opioid addiction. With the bill getting plenty of buzz and support, Kunesh-Podein said she is feeling confident that it’ll make the final cut and be included in the omnibus bill that’s delivered to Gov. Mark Dayton. “For me, it’s really my first bill that I’ve taken from inception to inclusion and I’m really proud that it’s this kind of bill, that it’s so relevant, so timely and so important,” she said.